In 2001 Sam and Jill Hieronymus made the decision to start on a new path and embark on a new journey. They had no idea this decision would lead them to the place they are today. 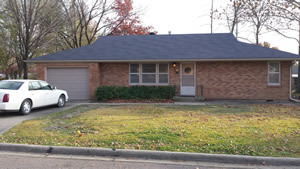 They decided to purchase Royal Oaks Residence , which at the time only housed 25 residents and 5 staff. 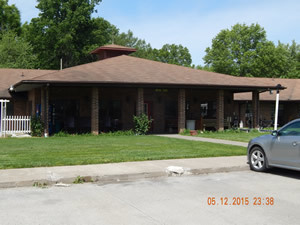 Today, 14 years later Royal Oaks is home to 45 residents. Daniel Hieronymus began discussing with his parents the idea of starting an ISL in Sweet Springs in 2007. By 2009 they had their very first Consumers. 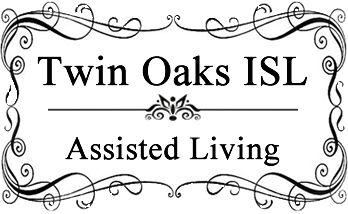 There was ups and downs along the way but a short 6 years later Twin Oaks happily supports 21 consumers and growing everyday. 2015 is the start of a new chapter in our journey.